Indian Motorcycle has announced a partnership with the United Service Organizations (USO), a nonprofit organization dedicated to providing programs, services and live entertainment to the U.S. troops and their families worldwide. Indian Motorcycle joins the USO as an Official Partner, which will help the USO support American men and women in uniform throughout every step of their military journey. "Indian Motorcycle has a proud track record of supporting U.S. troops dating back to WWI and WWII," said Steve Menneto, vice president of motorcycles for Polaris Industries. "Today two great American organizations with a passion for supporting our troops come together to continue that heritage. Our year-long partnership is a celebration of those who currently serve and those who have served our country. We look forward to engaging our dealers, Indian Motorcycle Riders' Group and celebrity partners of the brand in our work with the USO." In celebration of this new partnership, Indian Motorcycle will donate $100,000 to the USO in connection with its newly released, limited edition Mark Wahlberg Collection of apparel to the USO in April and May. 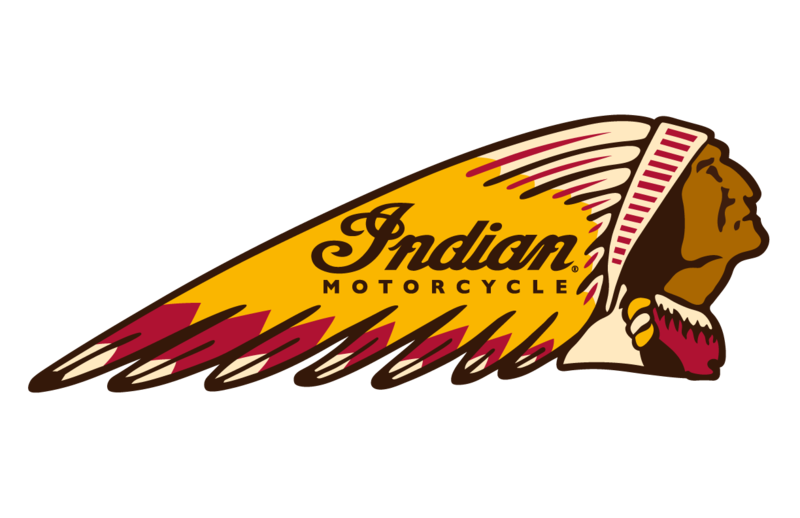 "We are excited to work with Indian Motorcycle and see their enthusiasm for helping America's men and women in uniform," said Christy Hartsell, USO vice president of corporate alliances. "A meaningful partnership like this not only helps us provide greater support to the military, but also reminds our troops and their families that the nation they are protecting truly appreciates their service and sacrifices." The USO will also become the official nonprofit partner of the Indian Motorcycle Riders' Group (IMRG), allowing Indian Motorcycle riders to partner with local USO centers and give back to their military community through rides and other charitable activities. Indian Motorcycle supporter and USO Tour Vet Zac Brown and Zac Brown Band will also contribute to the partnership through concert tickets for troops and their families in select cities on their 2015 tour. Indian Motorcycle heavily supported World Wars I and II by supplying motorcycles to the Allied Forces. Meanwhile, Indian Motorcycle also offers a $1,000 "Honoring Heroes" bonus on all Indian motorcycles for active or retired military personnel. The bonus has been in place for the last two years, and will remain a part of Indian's commitment to the military for at least the remainder of 2015. For nearly 75 years, the USO has served the U.S. military and their families throughout their service, from the moment they join, through their deployment and as they transition back to their communities. Although congressionally chartered, the USO is not a government agency and relies heavily on the generosity of Americans. Today the USO has over 160 locations around the world in 14 countries and 27 states. To learn more about the USO's programs and services for troops and their families visit www.uso.org.